Can you imagine a coal or gas based power plant to generate more coal or gas in the end, than what it has burnt in generating power? This is something that is not in the realm of possibility for sure. When we generate power using fossil fuels, we end up producing only mountains of ash and some bye product gases. Yet there are power generating systems that can breed more fuel than they consume. Because of this they are called as Fast breeder reactors or FBR. What Physical processes are actually involved in the working of such a reactor? We all know that conventional nuclear reactors use fissionable Uranium-235 isotope as the basic fuel. However it so happens that in nature only 0.7 % of all Uranium mineral deposits contain Uranium-235, whereas 99.3 % Uranium that is found in nature is of Uranium 238 isotope, which is non fissionable. Under appropriate operating conditions, the neutrons given off by fission reactions can "breed" more fuel from otherwise non-fissionable isotopes. The most common breeding reaction is that of plutonium-239 from non-fissionable uranium-238. The term "fast breeder" refers to the types of configurations which can actually produce more fissionable fuel than they use. This scenario is possible because the non-fissionable uranium-238 is 140 times more abundant than the fissionable U-235 and can be efficiently converted into Pu-239 by the neutrons from a fission chain reaction. Kalpakkam is a small town in Tamil Nadu state of India, situated on the Coromandel Coast, 70 kilometers south of Chennai. 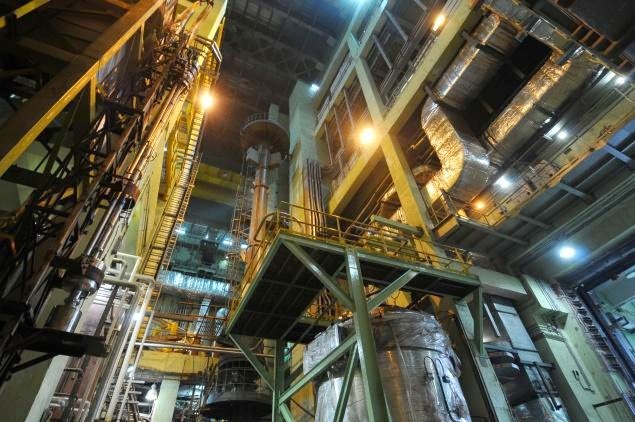 Madras Atomic Power Station located at Kalpakkam is a comprehensive nuclear power production, fuel reprocessing, and waste treatment facility that also includes plutonium fuel fabrication for fast breeder reactors (FBRs). It is also India's first fully indigenously constructed nuclear power station. It has two units of 220 MW capacity each. The first and second units of the station went critical in 1983 and 1985 respectively. 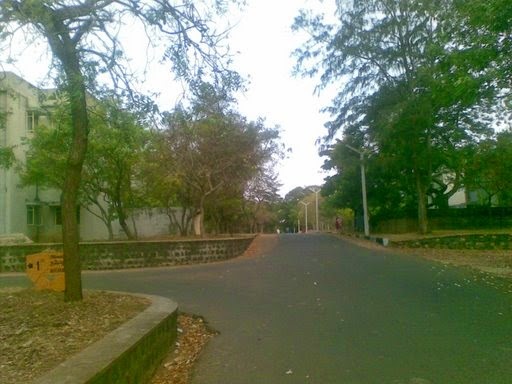 It was here in Kalpakkam, that the first experimental Fast Breeder Test Reactor (FBTR) was jointly designed and constructed by the Indira Gandhi Center for Atomic Research (IGCAR) and Bhabha Atomic Research Center (BARC). The reactor designed to generate 13.2 MW of electrical power went critical in 1985 and is being operated since then. The FBTR is a liquid metal fast breeder reactor based on the French "Rapsodie" design. The reactor uses a plutonium-uranium mixed carbide fuel and liquid sodium as a coolant. The fuel is an indigenous mix of 70 percent plutonium carbide and 30 percent uranium carbide. Plutonium for the fuel is extracted from irradiated fuel in the Madras power reactors and reprocessed in Tarapur. Anyone, who knows little bit of chemistry would know that all these materials, particularly Sodium are extremely dangerous to handle. Readers would be able to appreciate, the complexity of such type of reactors easily and the fact that fabrication of gigantic PFBR components involves highly complex technology. It is expected that this 500-MW Prototype Fast Breeder Reactor (PFBR) would be commissioned before March 2015. 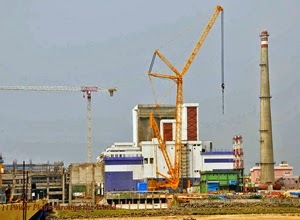 It is going to be a quantum jump for Kalpakkam engineers to move from a 13.2 MW reactor to this giant, which will produce 500 MW of electrical power.